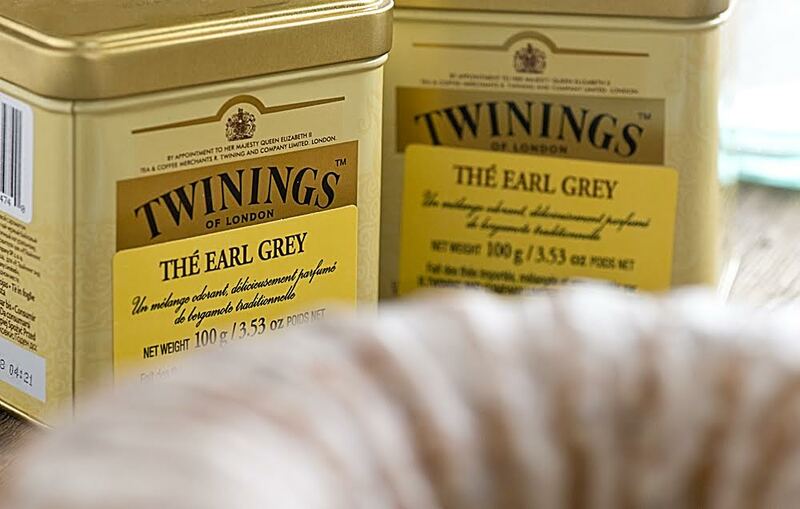 My love for Earl Grey is pretty steadfast. It’s my after lunch treat, my nose-deep in a novel companion and my pre-bedtime sip. I had never even drank it before, until I made this incredible London Fog Cake, by the very talented Tessa Huff (this cake is a must try if you’re a tea lover). I brilliantly thought one year for my sister- in-laws birthday, I would make her this gorgeous cake because I thought Earl Grey was her favourite kind of tea. When I got to the party, I told another guest that I had made this amazing cake for her based on her favourite tea. They looked at me very confused because, as it turns out, it wasn’t her favourite at all (I don’t know even to this day why I thought that!). Oooops. Never the less, we ate that yummy cake and I was left with a tin of Earl Grey loose leaf tea and that’s where the love affair started. 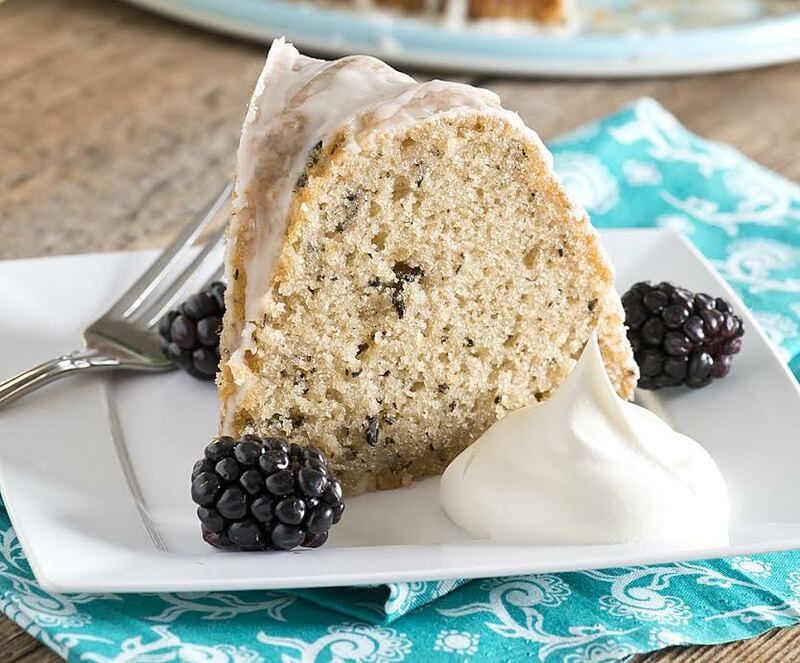 I don’t often make layer cakes unless it’s a special occasion, but I do like to make bundt cakes fairly often for us to have for a quick dessert or snack. 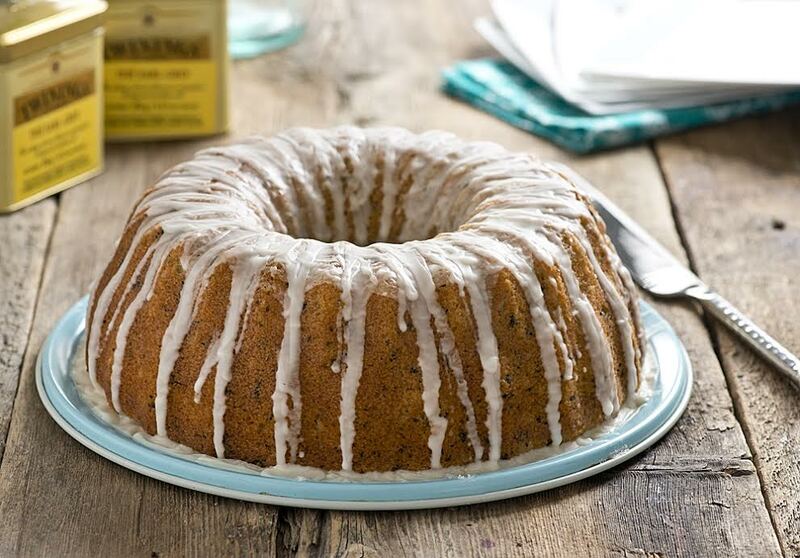 I love the simplicity of a bundt cake and the fact that it can be served with just a very simple glaze on top. 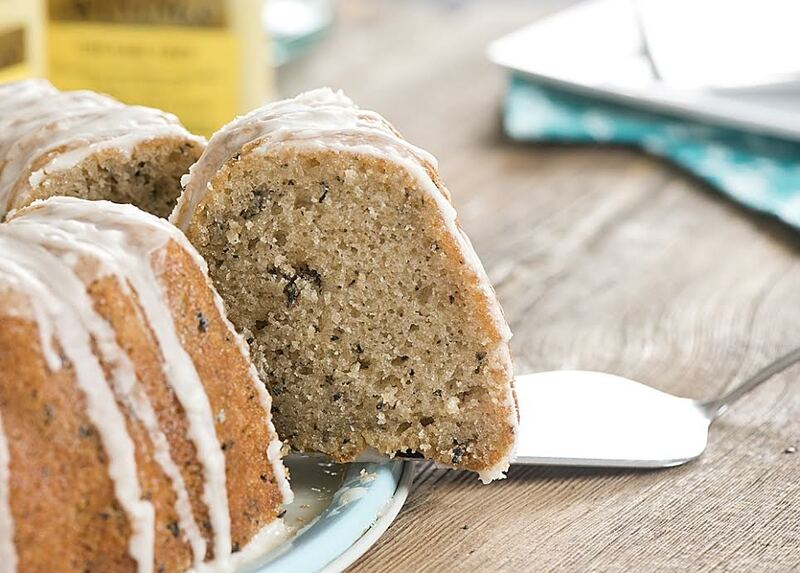 I’ve seen and tasted lots of chai flavoured cakes, but I wanted to try my hand at making a simple one bowl bundt cake flavoured with Earl Grey tea. I knew that steeping the loose leaf tea and adding it directly to the batter was a must, and I did have to try a few attempts at the recipe to get the perfect amount of flavor. I have to say, the results were so delicious that I’ve made it many times and it’s become a fast favourite! Most recently, I left this cake in the staff room without a note, for a lunch break treat. It’s not surprising that the staff knew it was me, and I had several requests for this recipe! People are often surprised when I say the cake is flavoured with Earl Grey tea. Those who aren’t even tea lovers have told me that they so enjoy the flavor of this cake. It’s not overly sweet but has the distinct Earl Grey flavor of bergamot oil, which is the flavor from the rind of a bergamot orange. It’s ridiculously moist, very light and tastes even better the next day (if it lasts that long). 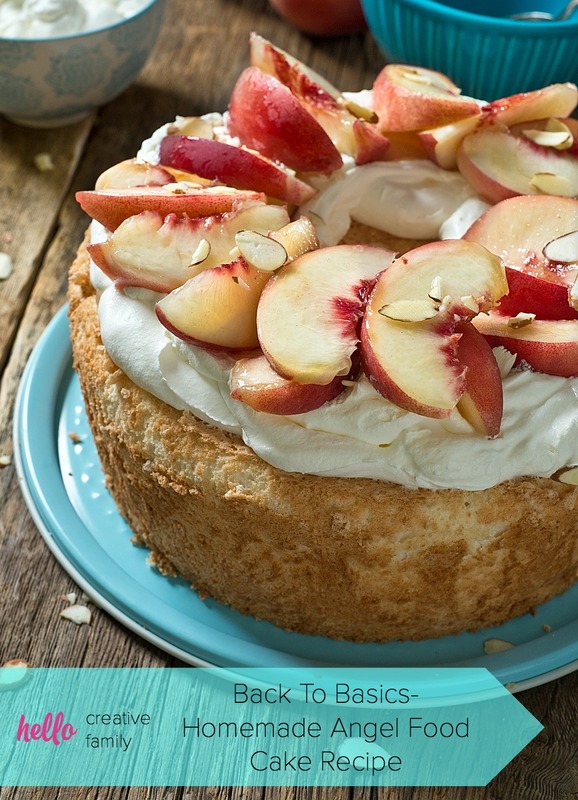 This is the perfect cake to make for dessert (*ahem* Mother’s Day is fast approaching friends) and it’s equally as good as a tea break snack tucked away in your lunch box. I made it again this week (for the second time!) and we took it on our first family picnic of the year, while we soaked up the sun after visiting the local Butterfly Conservatory. This delicious cake just confirms for me that even the simplest of things can bring happiness. They say a cup of tea soothes the soul. I agree with that wholeheartedly, and I would add that a slice of homemade glazed bundt cake is pretty good for the soul too. 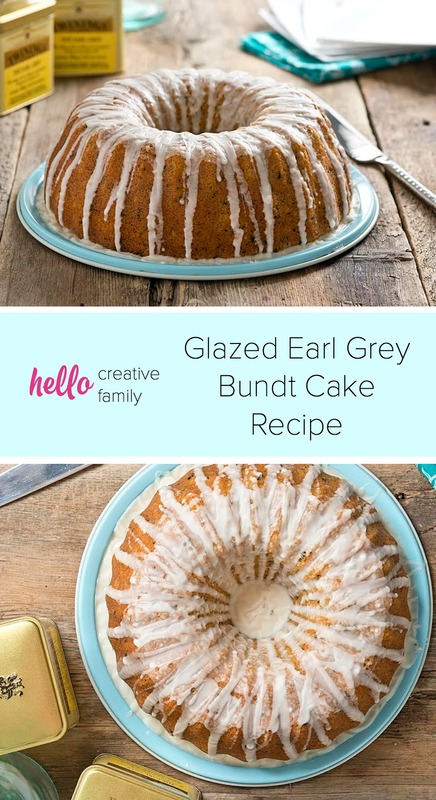 Read on for my Glazed Earl Grey Bundt Cake Recipe! Preheat the oven to 350° and spray a bundt pan with non stick cooking spray. Step 1: Combine the Earl Grey tea and boiling water in a small bowl; set aside. Step 2: In a medium bowl combine the flour, baking powder, baking soda and salt; set aside. Step 3: In a large bowl, using a mixer, combine the oil, sugar, eggs, vanilla, milk and steeped tea leaves. Slowly add the flour mixture and mix just until combined. Step 4: Pour cake batter into the prepared bundt pan and bake for 40 minutes or until a cake tester inserted comes out clean. Cool in the pan for 10 minutes and then unmold onto a wire cooling rack. Step 5: While the cake is cooling, make the glaze by steeping the remaining tea leaves in the ¼ cup of boiling water for 5 minutes. Add the strained tea to the powdered sugar and mix with a fork until a smooth glaze is formed (use more water or milk to make it thinner if necessary). Place a piece of parchment paper under the wire cooling rack. Poke a few holes in the cake with a skewer and pour the glaze over the slightly warm cake. Store left overs in a cake dome at room temperature. Serve with berries for an extra fresh flavor! 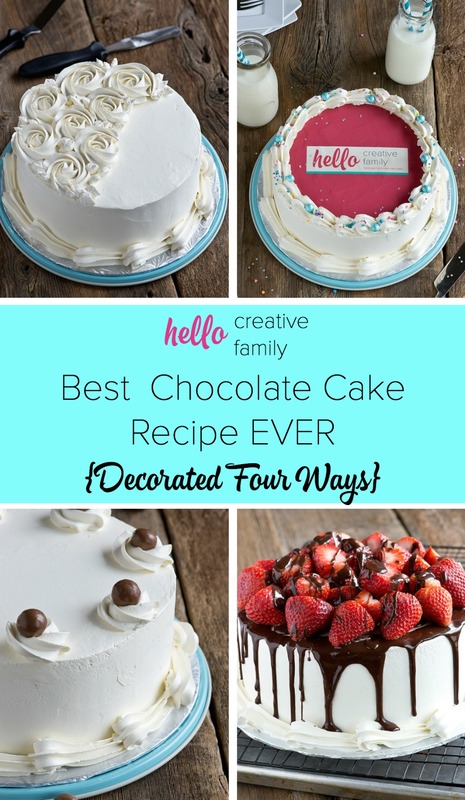 Tell me… What would you like me to bake for Hello Creative Family next? 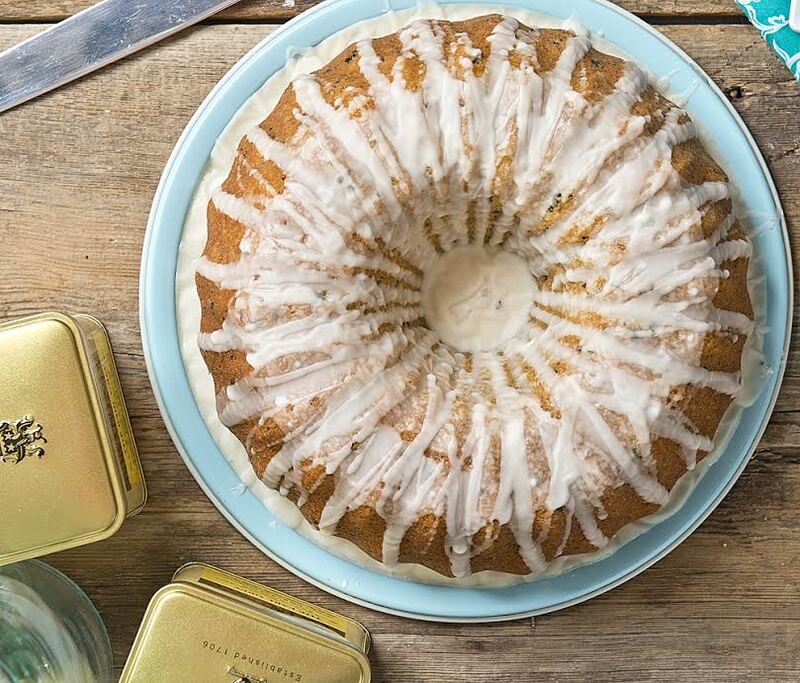 Have you ever made a bundt cake? What is your favorite flavor? Like this post? 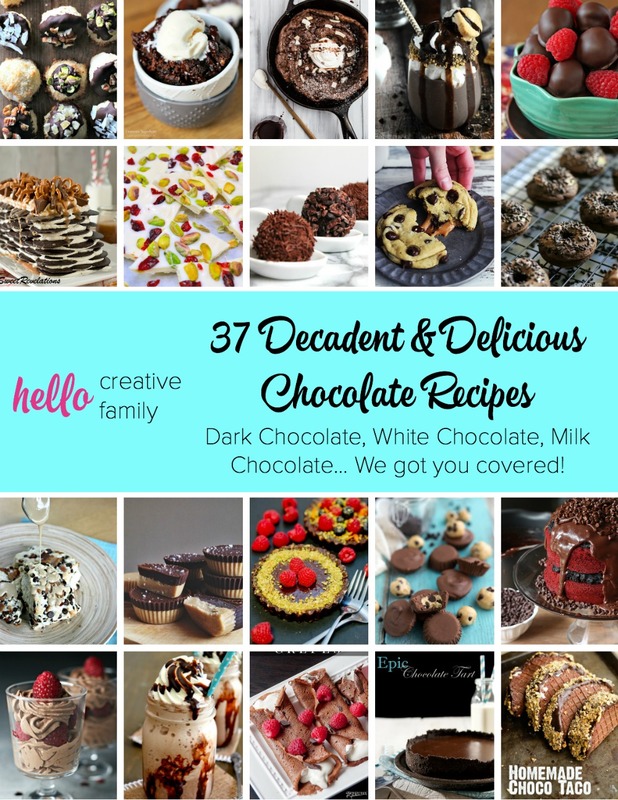 Make sure to Pin it for later and visit some of our other sweet dessert recipes! Delicious. I waffled on making this cake – just wasn’t sure about the texture of the tea and if children would enjoy. Made the cake last night and it was a hit with my family. I did cut back on the tea (probably used 2/3 of the amount) but will bump it up next time – and there will for sure be a next time. .
Yum! Thank you for linking up to this weeks Creative K Kids’ Tasty Tuesday – I can’t wait to see what you share with us next week! I love the taste of earl grey tea and would love to serve this! This looks so good and delicious! I bet my kids will love to have this on weekend. Thanks!